Short stories are in the spotlight in the literary world after Canadian writer Alice Munro recently won the 2013 Nobel Prize in literature. She's widely considered to be the "master of the short story." The Michigan writer Donald Lystra is just out with his collection of short stories called "Something That Feels Like Truth." Donald Lystra is an engineer who turned to writing later in life. 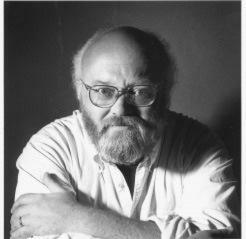 His debut novel "Season of Water and Ice" won the Midwest Book Award and the Michigan Notable Book Award. Donald Lystra joined us today in the studio. 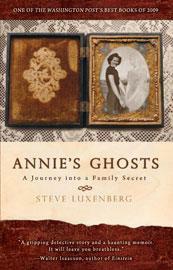 This year’s Great Michigan Read selection is Annie’s Ghosts: A Journey into a Family Secret, by Steve Luxenberg. The autobiographical memoir tells the story of one man’s surprising discovery of his aunt, Annie, who he only learns of after his mother’s death. This is a fascinating read: its part mystery story, part family history and part exploration, as the author relearns who his mother and aunt really were. This week, host Jennifer White talks with the author, Steve Luxenberg about why it was important for him to write such an intimate story about his family. “My mother had a secret, which she kept her entire life. She didn’t tell her children that she had a sister who was institutionalized for 31 years at a Michigan Hospital called Eloise. When we found out about this, I needed to re-imagine my mother and my entire family story because when my mom was growing up she told elaborate stories about how she was an only child. 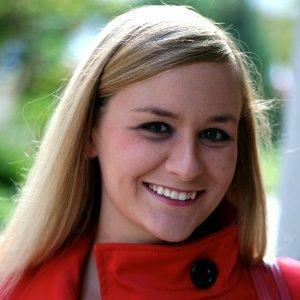 Those stories turned out not to be true," Luxenberg said. We've welcomed autumn here in Michigan, many of us with open arms. It is a beautiful season in our state. 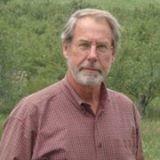 And one of the pleasures of changing seasons is being able to talk with poet and writer Keith Taylor. Keith joined us today with his picks for our autumn reading, books set-in Michigan written by Michigan authors. This time, he focused on writing from the Upper Peninsula. Who among us has not had the experience of plunging into something that sure sounded good on paper, but then the reality turns out to be anything but? So, when life hands you that proverbial lemon, you could make ‘lemonade.’ Or you could write a book. That’s what Natalie Burg did. She joined us today in the studio.